The International Theatre Festival of Kerala (ITFoK), one of the major theatre festivals in India, is embracing the festivities of minds and its own community. Established in 2008 under the chairmanship of the late Bharath Murali, this annual theatre festival has been presenting independent, experimental and contemporary theatre from India and across the globe, and is continuously attracting the attendance of the people of Kerala. 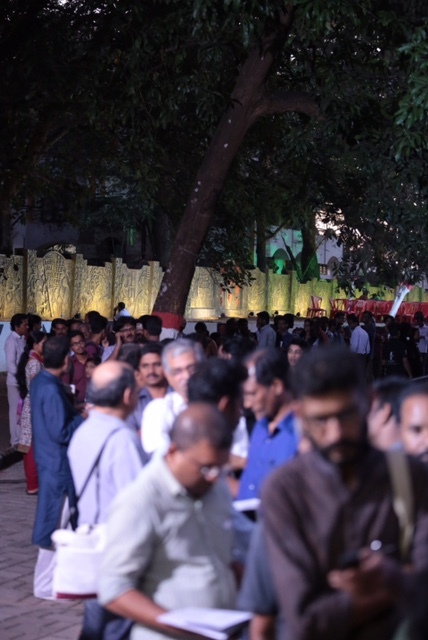 For 8 days ITFoK features 12 local and international productions staged at the premises of the Akademi, at Thrissur, the cultural capital of Kerala. Under the artistic direction of young and innovative theatre maker, Sankar Venkateswaran, a well-calibrated curatorial exercise behind every edition has given a definitive character to ITFoK. Sankar, who received academic training both in India and Singapore, has been channeling his efforts in bringing a balanced mix to ITFoK by consciously keeping Kerala’s own traditional theatre as it connects with the local contemporary practices. 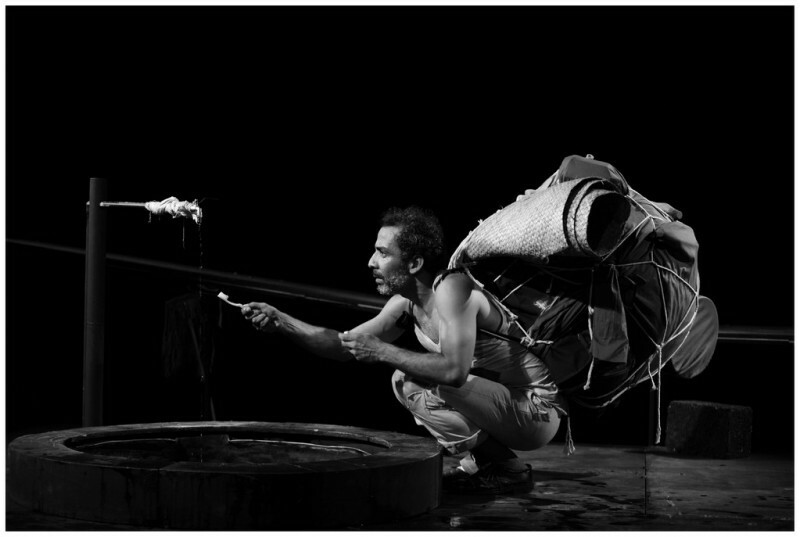 Deeply rooted in the Indian theatre tradition yet open to new ideas, Sankar’s artistic leadership pursues to expose the community of Kerala and his fellow international artists to what is possible in the making of theatre through a fresh festival approach. ASEF culture360 caught up with Sankar following the conclusion of ITFoK and in between his free time as he builds a self-funded Sahyande Theatre and prepares for his new directorial work for Theatre Roots and Wings. Vanini: On your 2nd year as the Artistic Director of Festival of Kerala, how would you define the role it plays within the context of your city, the South Indian State, India and within the international cultural circuit? What makes it unique from other festivals in India or other international festivals? How is the festival supported? How does it sustain itself? Sankar: The festival is the only curated international theatre festival in Kerala and it tries to function and address areas on many levels. 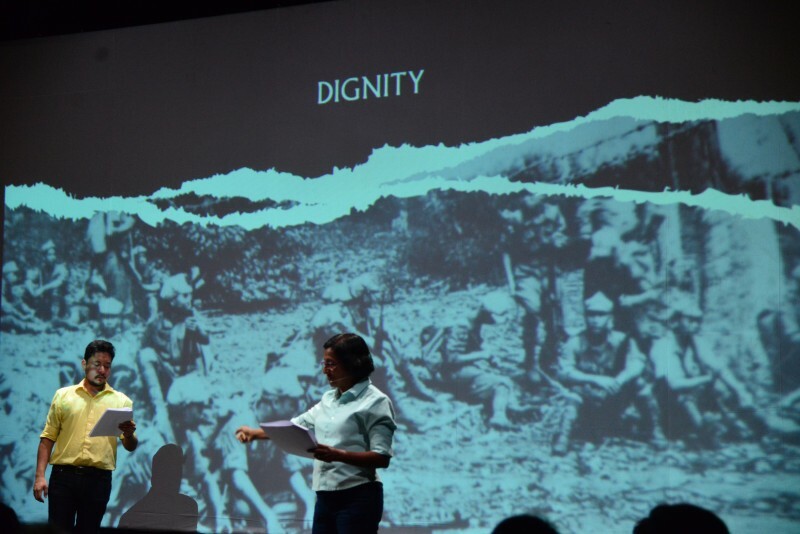 The festival exposes international works to local audience. It inspires and encourages local theatre community to locate itself in an ecology of multicultural theatre practice. It is a platform for local artists to present their work to wider international and national audiences. It nurtures an open-hearted and diverse spectatorship for theatre practice and creates newer and younger audiences. It is a place where local, national and international artists interact. It creates a platform for a alternative networks and means of cultural exchange based on artist to artist creative and collaborative understandings. It is organised by Kerala Sangeetha Nataka Akademi which is under the Ministry of Culture, Government of Kerala. The festival is funded by the state government. Vanini: You present 12 productions during your season. Among the numerous activities that are set for the festival, could you let me know what are your main considerations when selecting local and international performing arts companies? How do you go about the selection process? 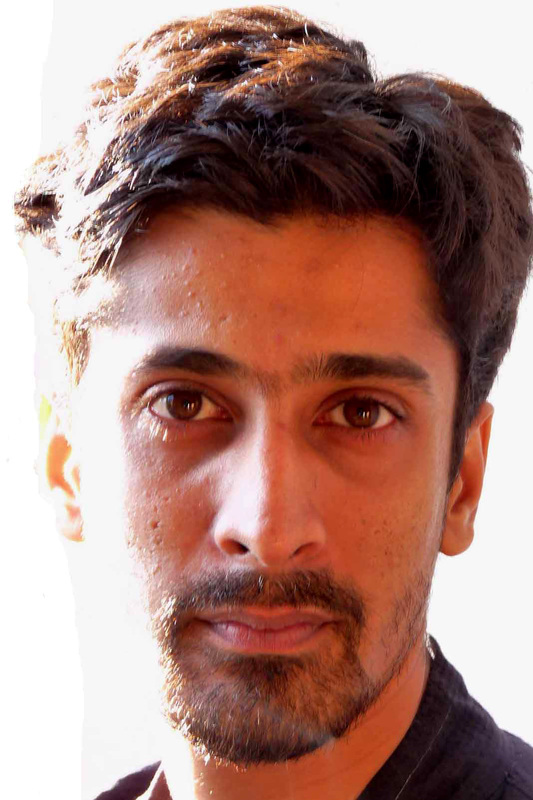 Sankar: For us in Kerala, theatre is not at all devoid of political themes and interventions. I try and programme plays that can revitalise the spirit of political will and experimentation in contemporary theatre and dance practice. There are three layers of programming, local, national and international. Each of these strands have their own histories and political contexts which are interdependent yet, different in aesthetic make up and approaches. I try and see as much as possible, I do not have a budget to travel, so have to work with videos and sometime reliable recommendations. There is an open call. I have a curatorial committee with a few local leading critics/practitioners who debate my choices and a shortlist is prepared based on which, communications and coordinations begin within the available budget structures. Vanini: What is your motivation in setting the theme for the festival i.e. RESISTANCE 2015, BODY POLITICAL for 2016? Sanakr: The current global socio political context within which, India and in particular Kerala local contexts are embedded, urges for these themes to be articulated. Vanini: Could you share a bit on how you deal with the international partnerships? Sankar: Collaborations are based on mutual understandings and trust. Vanini: I’m very much fascinated by the image you illustrated on how the people of Kerala feel that they have the right to “access culture” - from your perspective, where do you think this comes from? Sankar: Thrissur, the town where the festival happens has an unbroken tradition of watching live theatre, dance and music for centuries. And various forms of folk, traditional and contemporary performance practices demand the spectator to have varied relationships to the act. In fact there are over a dozen odd vernacular words that denotes the spectator, implying over a dozen ways in which one can relate to the act of performance. In addition to that, theatre, literature and dance in Kerala played a vital role in establishing the first elected communist government in the whole world. (It is to be noted that the Kerala model communism is very different from oppressive communist governments. It is progressive, secular, and based on popular mandate). Vanini: How do you attract audiences especially with the international works that you bring into the festival? Would you know the type of audiences following the festival - I mean do you have a big group of “specialised audiences” say like what they have in Europe? Or the “man on the street” very curious types? Sankar: Because of the unique history of theatre in Kerala, the audience are comprised of people from all walks of life. From leading critics of the nation to the local tuk tuk driver, they cut across class/ caste borders. The festival news comes on the front page of the local newspaper and many locals, say waiter or taxi driver, come to watch. The tickets are priced at 20 Rs which is very affordable. Vanini: What sort of legacy would you like to build for the festival? Sankar: I hope the festival grows further in accordance with the socio political situations of the region and the world beyond.